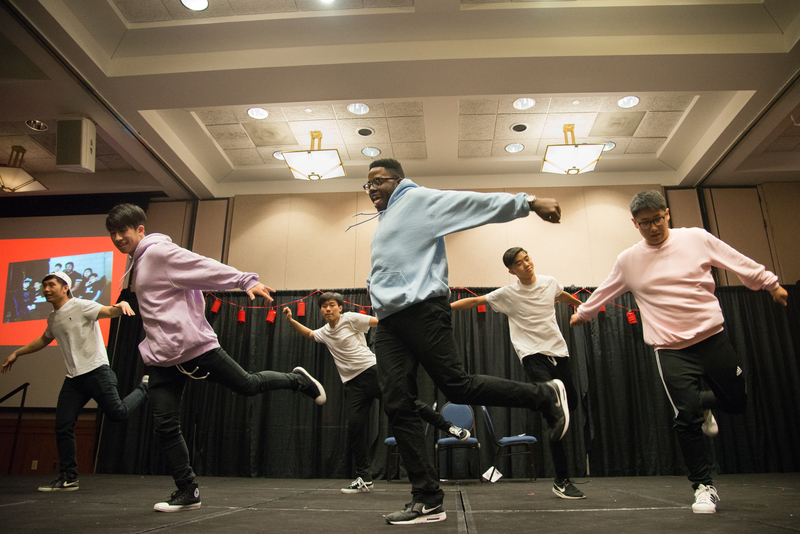 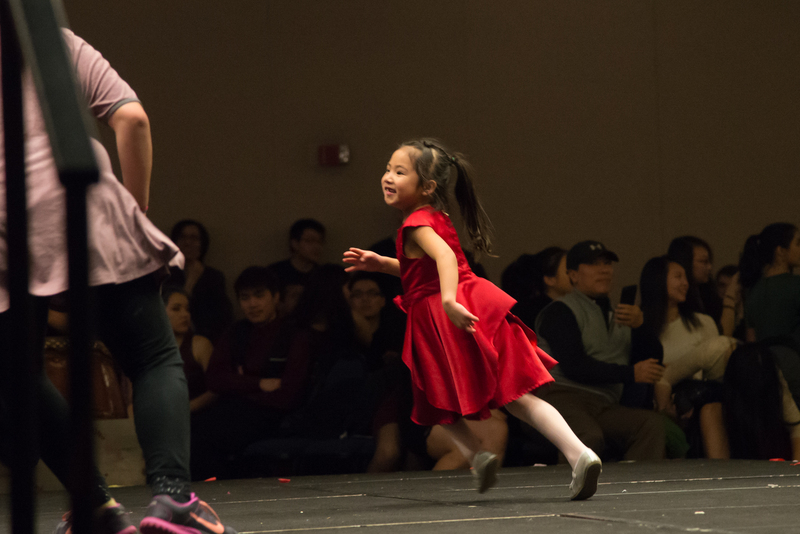 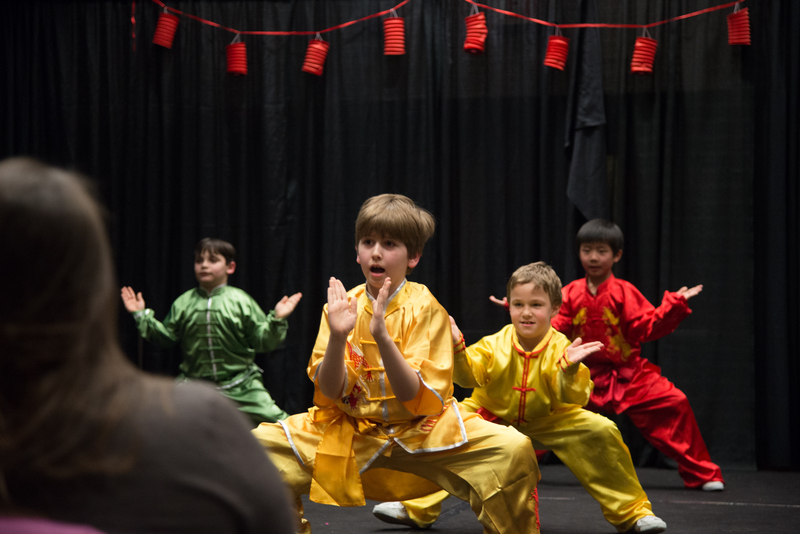 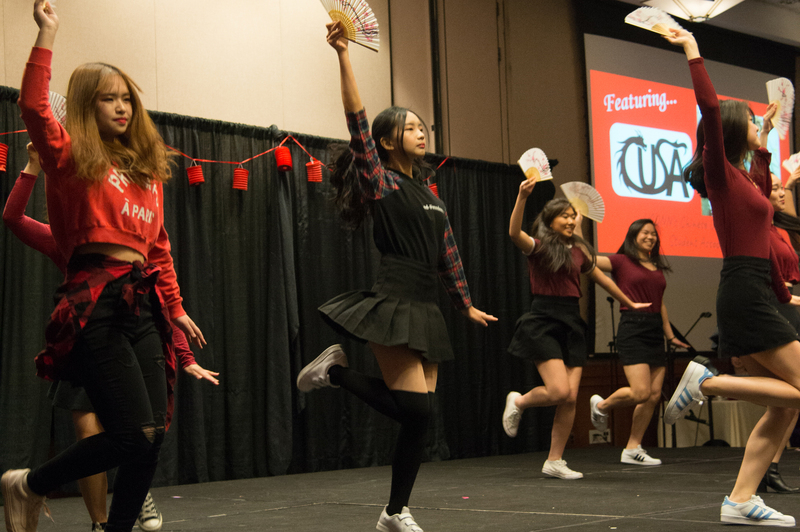 Amazing music, wild performances and all with an Asian flair, that’s what happened during the Lunar New Year Celebration in Rome Commons last Saturday, Feb. 24. 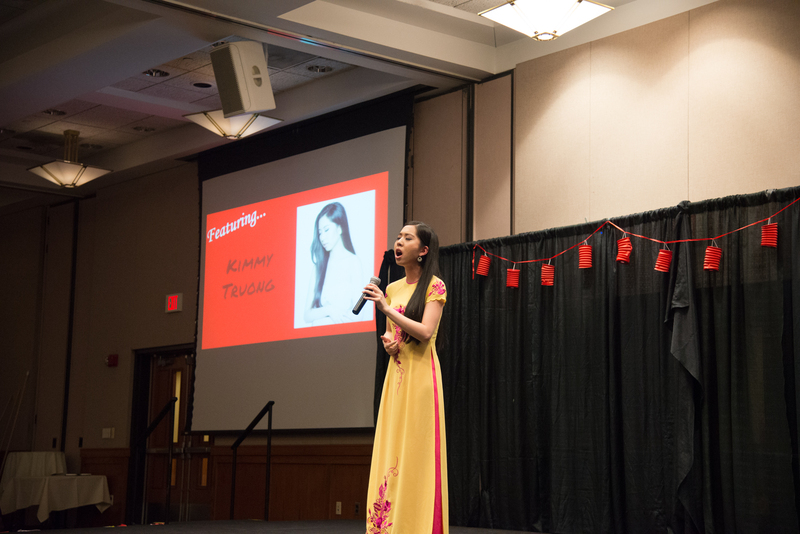 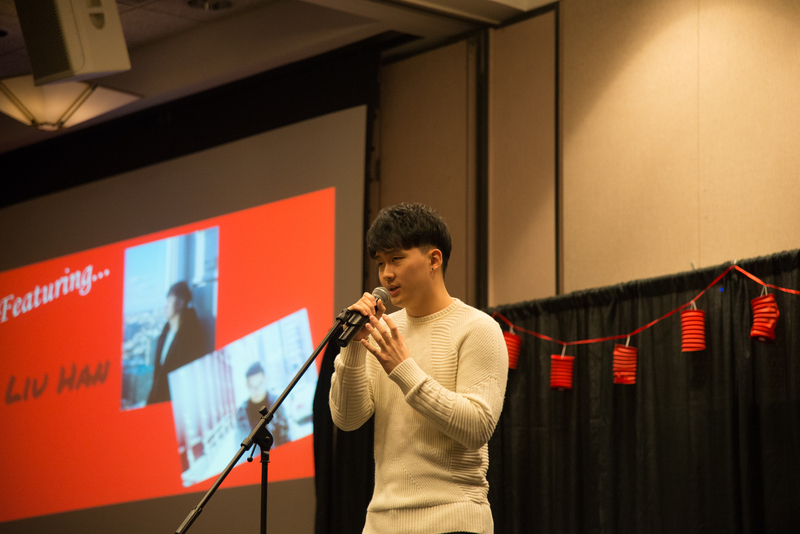 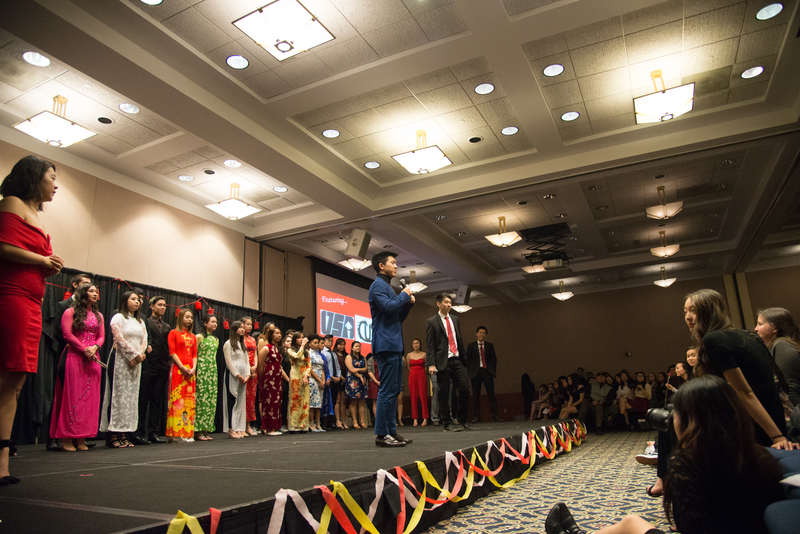 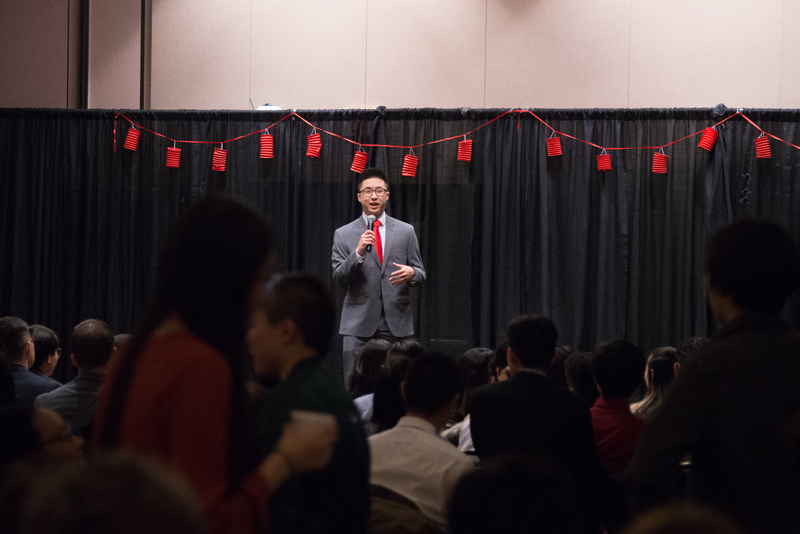 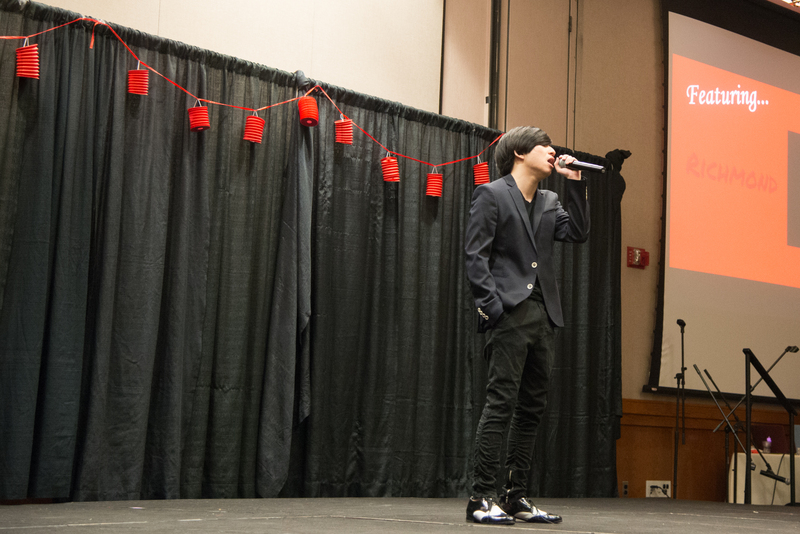 The annual event took place in the Rome Ballroom and was jointly hosted by the Chinese Undergraduate Student Association (CUSA) and the Vietnamese Student Association (VSA). 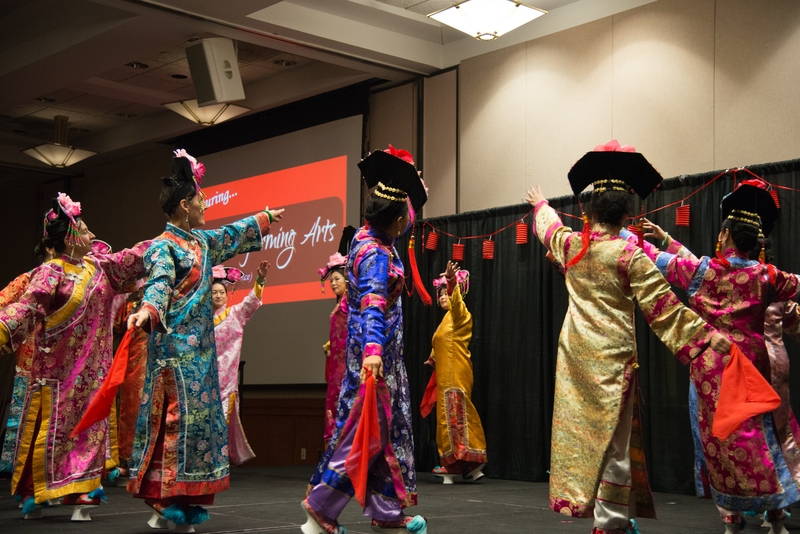 The Lunar New Year is celebrated by many Asian countries including China, Vietnam, Thailand, Indonesia and the Philippines. 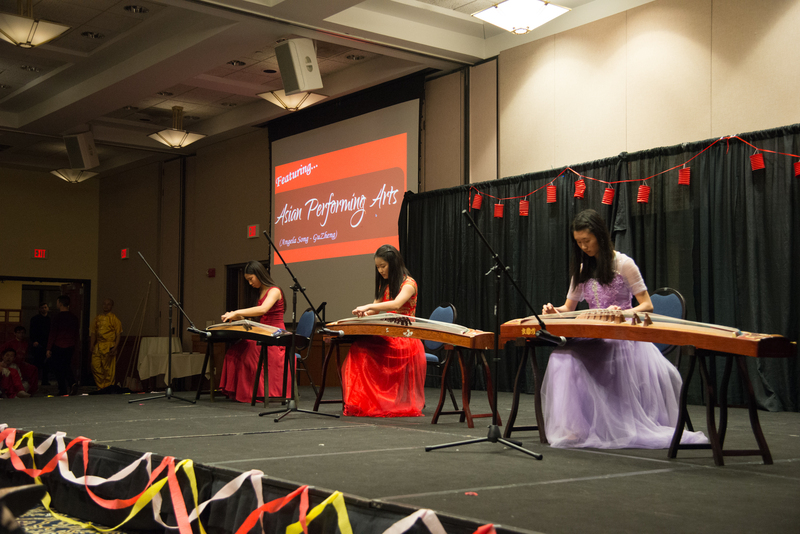 The festival kicks off the newest rotation of the Chinese calendar. 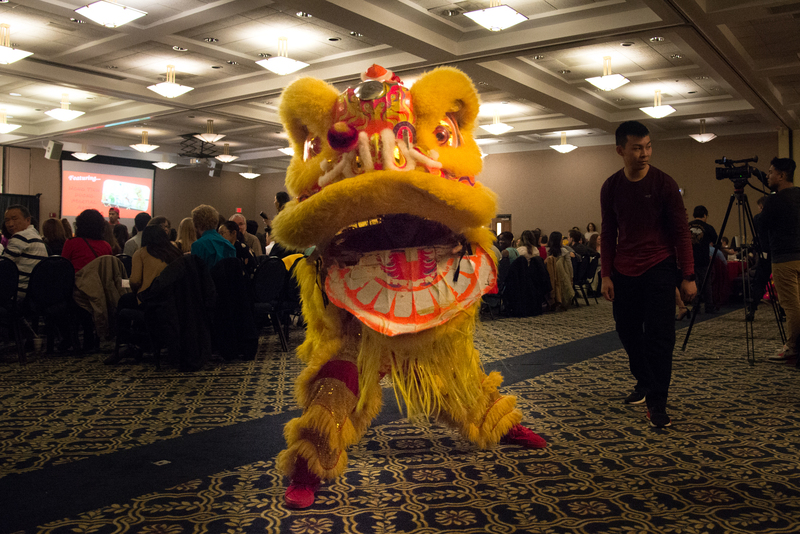 With the celebration of the festival, the Year of the Dog could officially begin. 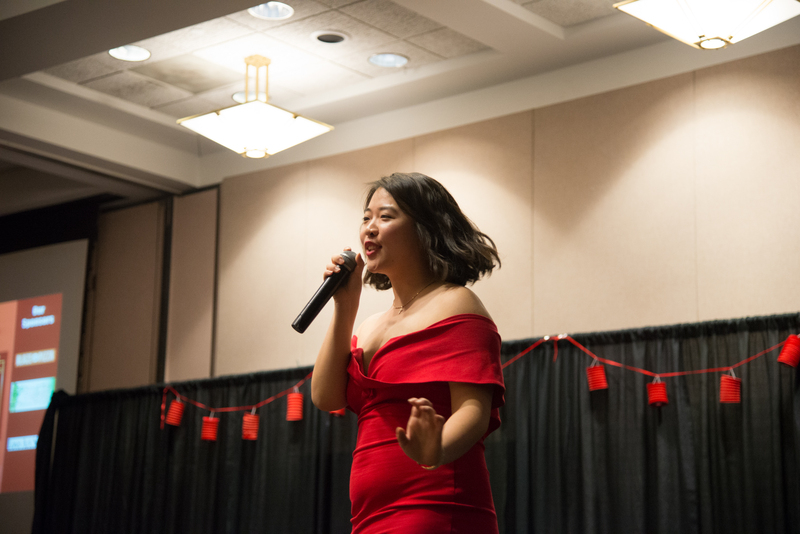 The evening of celebration started off with a free meal provided by University of Connecticut Catering. 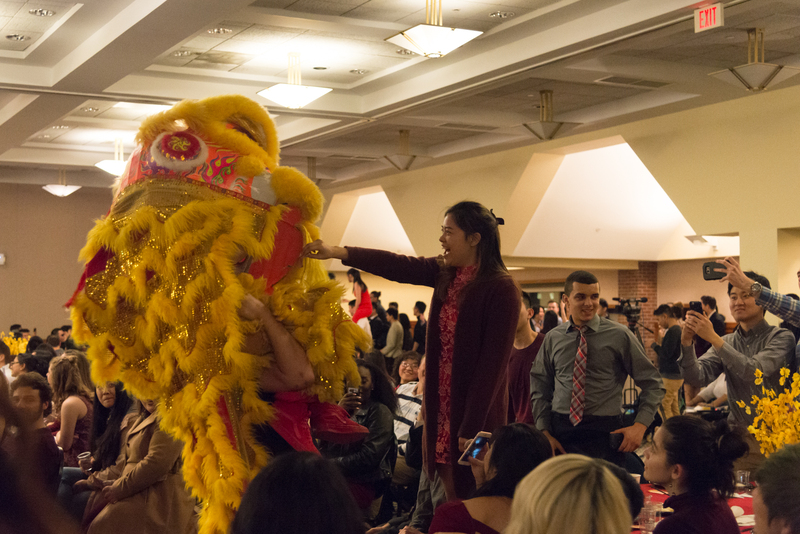 After everyone had eaten, the entertainment could begin. 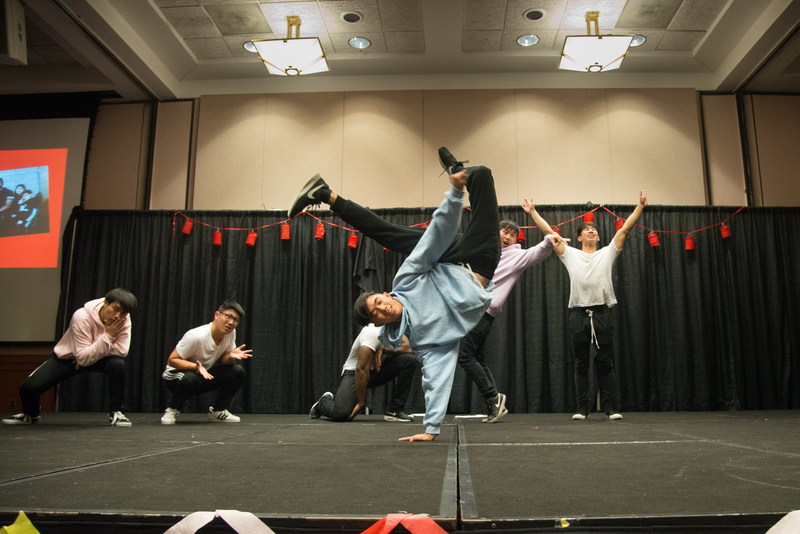 Many UConn and community organizations participated including UConn Taiko, a group of breakdances, martial arts groups, traditional Chinese dancers and musicians. 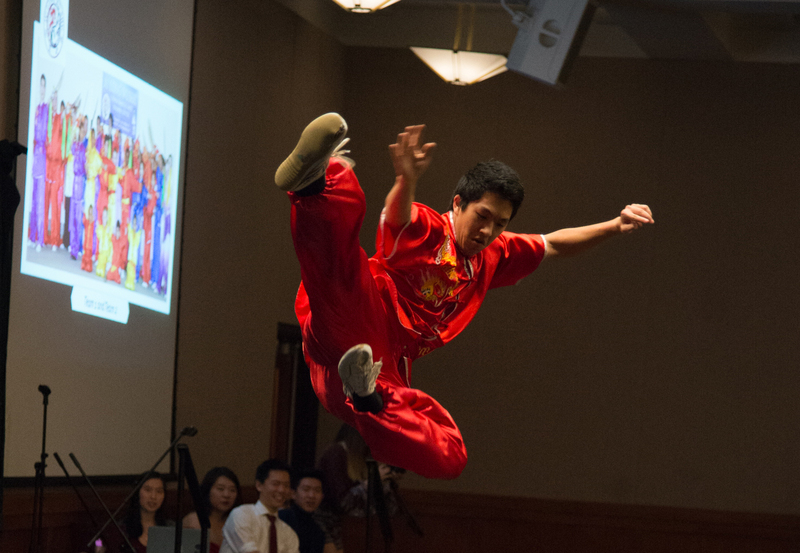 All-in-all, it was a very entertaining night for all who attended.